Highways England designs new or upgraded roads according to a set of principles laid out in the Design Manual for Roads and Bridges (available at all good book shops). First published in 1992, it is undergoing a revamp of its own, which will be completed by March 2020. “Fatigue is a real challenge for road users. Interesting views can help them stay awake,” he added. Highways England says one way to help keep drivers alert is to give them a view worth driving for. As it rolls out £15 billion’s worth of improvements to motorways and major A-roads by 2021, it will attempt to make beautiful landscapes visible. One such recent upgrade was to the A21 in Kent. Completed last summer, the £70m project transformed a single carriageway road to two lanes, between Tonbridge and Pembury. Rather than try to flatten the landscape, the road rises and falls and twists and turns, giving drivers a better view and keeping them active at the wheel. So-called statement structures, such as the Angel of the North in Gateshead and the Willow Man in Somerset, are other examples of how journeys might be enlivened. The government says one in five accidents on major roads are fatigue-related. These are more likely to result in a fatal or serious accident. The peak times for accidents are in the early hours and after lunch. 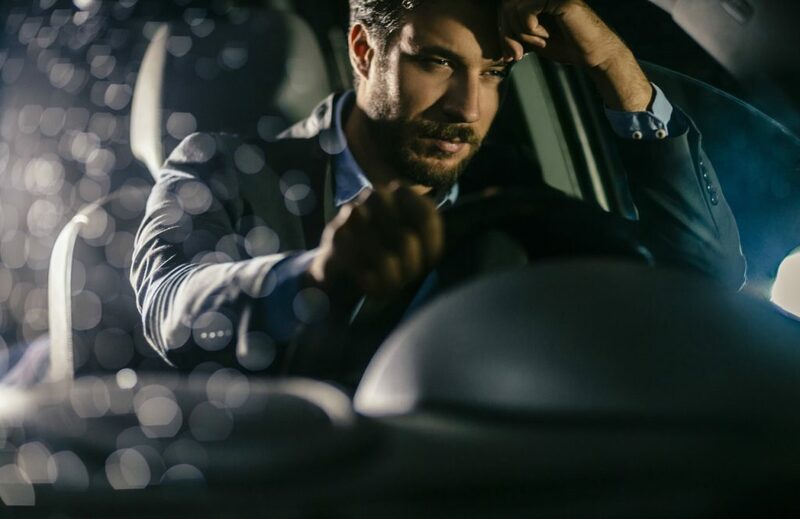 Men under 30-years old have the highest risk of falling asleep at the wheel. About 40 per cent of sleep-related accidents involve commercial vehicles. 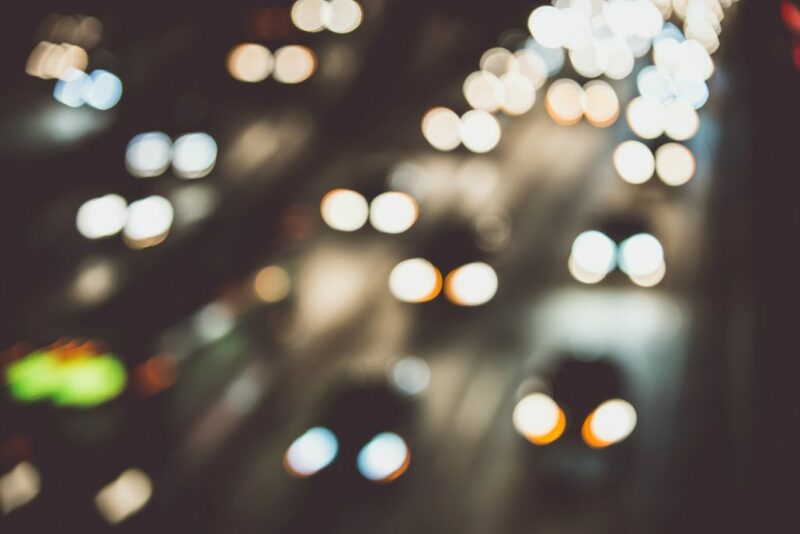 The Royal Society for the Prevention of Accidents (RoSPA) says drivers need to recognise the symptoms of fatigue and take preventative measures. Symptoms can include difficulty focussing, frequent blinking and the feeling of having heavy eyelids. If you are yawning, restless, your thoughts are wandering, or you can’t remember the last few miles you’ve driven, it’s also time to take a break. If you drive for work, remember that safety comes before deadlines. Employers should have a policy on health and safety that makes it clear safety is the priority. Just compare the M1 to the M40 – two motorways built decades ago, but while the M1 has many long straight flat “boring” stretches, the M40 rises and falls and has gentle curves. I noticed this back in the 1980s, and much more enjoyed the M40 route to the Midlands. How is it that “highway engineers” have only just discovered the difference now?